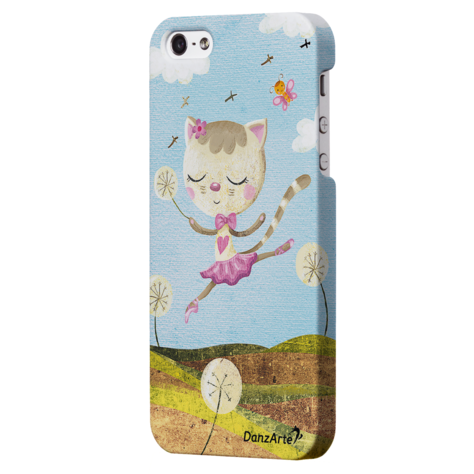 This extremely lightweight, beautiful-looking case provides both artistic style and protection for your iPhone 5/5S/SE. 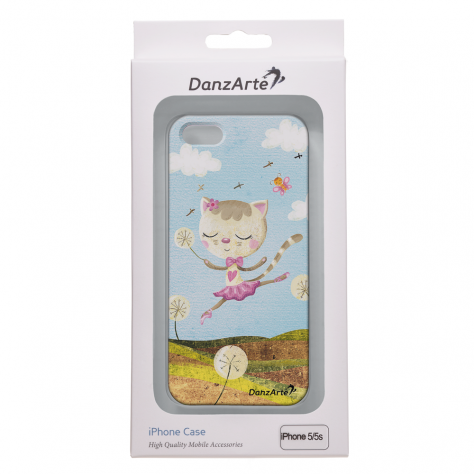 A quality, unique design securely snaps onto your phone. 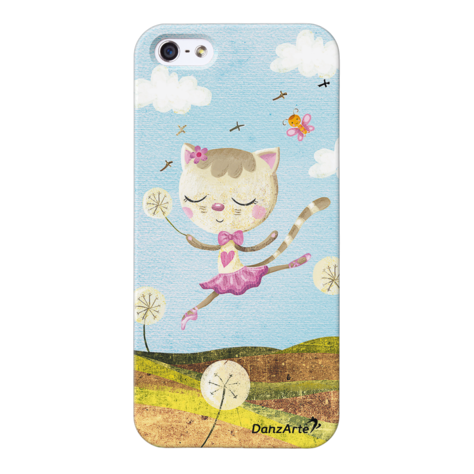 Categories: Featured	iPhone 5/5S/SE cases. 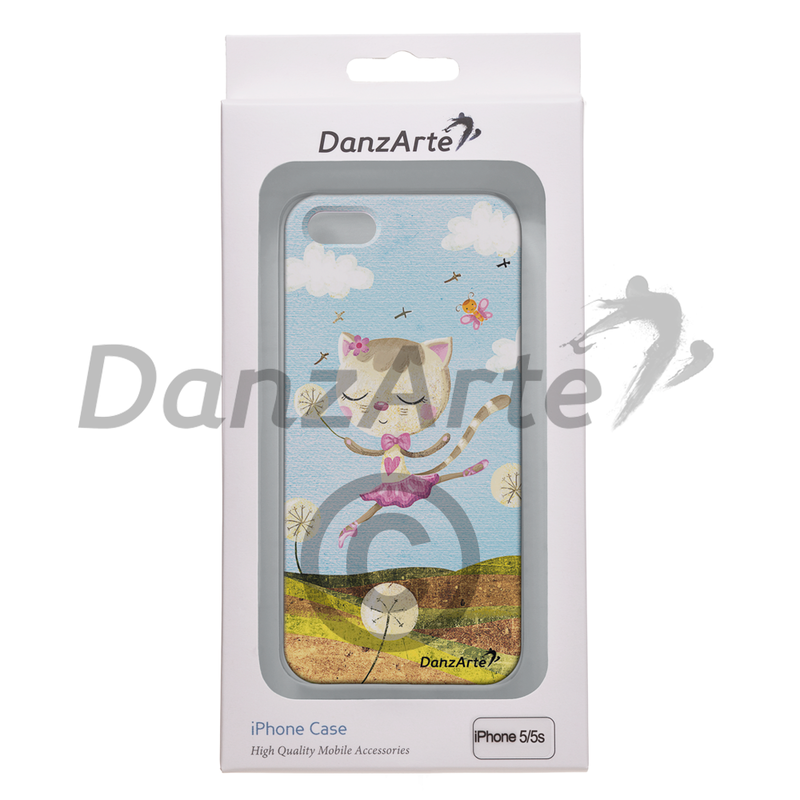 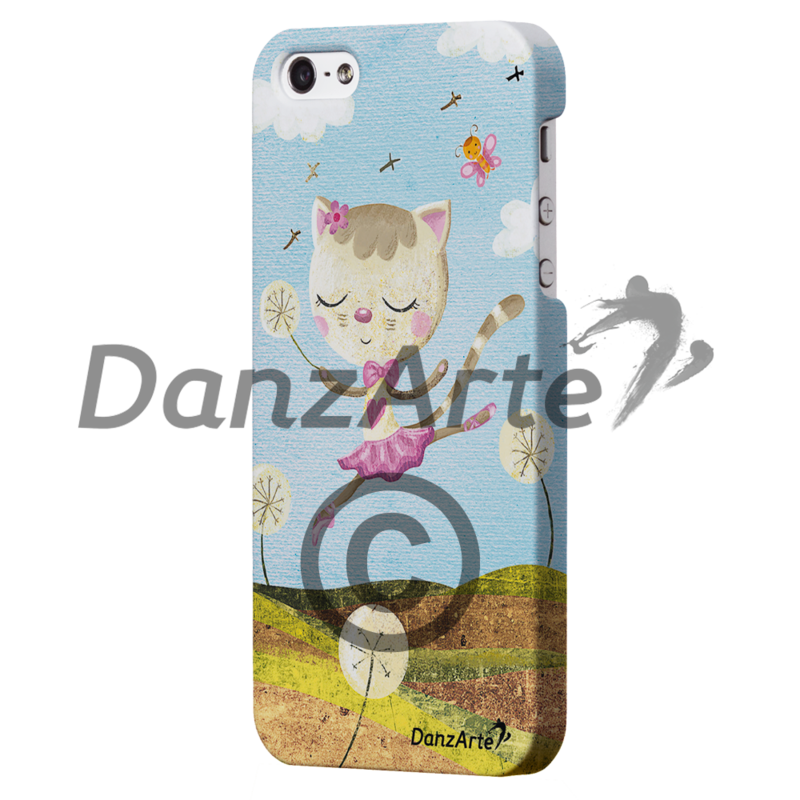 Categories: art	ballet	cartoon	case	children	dance	dancing	danzarte	draw	iphone5	iphone5S	photo	plastic.